Blogged: Neutral, Modern & Fun! Loving The Wedding Row's post and photo pairing for these two cuties. We had so much fun getting to know and photograph their day. Engaging Events knocked it out of the park from the days flow to design. Happy Dance! Opening A Lowcountry Wedding magazine and finding Ali and Ian's weekend celebration highlighted is a fabulous feeling. The magazine and blog have an abundance of lovely inspiration and we are honored to be included. 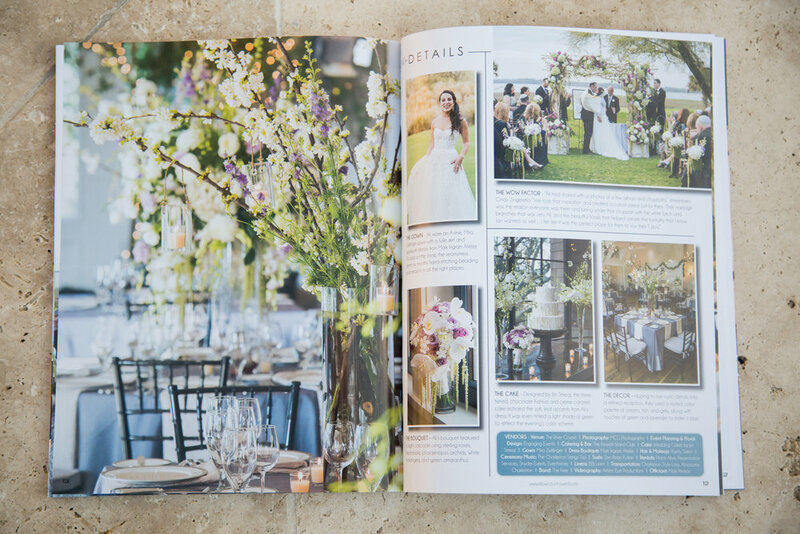 Engaging Events outdid themselves with seamless planning, florals and decor. These two beam joy and kindness. Grateful for Engaging Events for connecting us with great couples and A Lowcountry Wedding Magazine for sharing. Thank you PartySlate. The post on Kristen and Christopher's wedding at Magnolia Plantation and Gardens by Engaging Events shared the day's sweetness. From their signature southern drinks, table signage, suit trimmings to florals, emerged a softness that mirror the bride and groom's affection for one another.